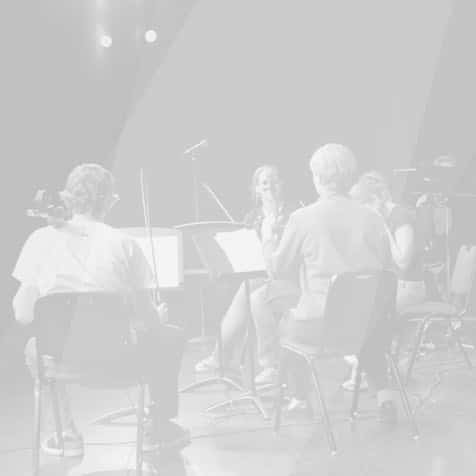 Also known as the Orchestra Club, this orchestra caters for adults learning a new instrument, those who have not played for many years or musicians who want to build their confidence in a fun and supportive orchestral setting. Music is arranged to suit all ability levels and instruments and is the same repertoire as our Junior Youth Orchestra so that combined concerts can take place. Sessions are scheduled during the day to support parents with school-age children or people who prefer not to go out at night.